I’m about five billion views late to this one but with Fonsi’s latest includes a bit of ukulele and this track having a few tasty licks it’s still worth doing. Update: Well, I can now pretend I’m being hyper topical rather five billion views late. YouTube had to take down the Despacito video today after it was hacked. 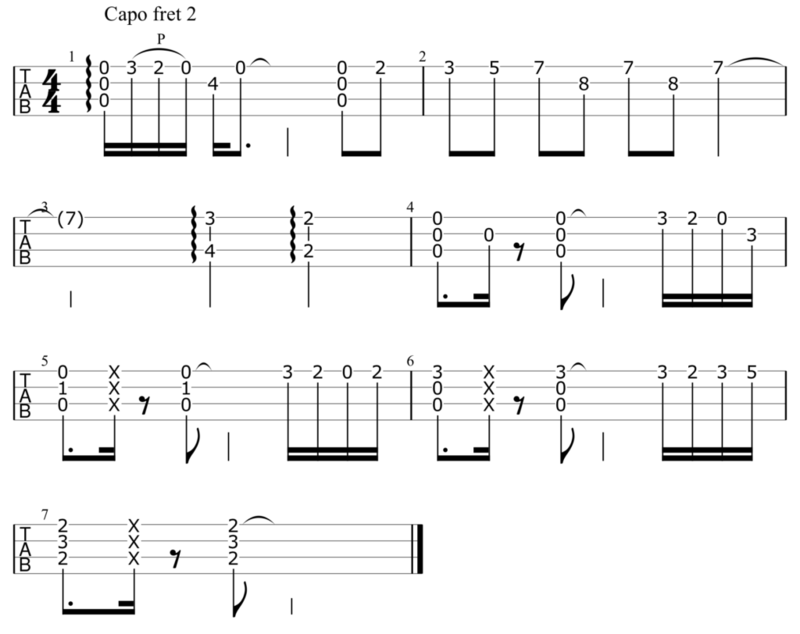 To keep the chords dead easy, I use a capo on the second fret. 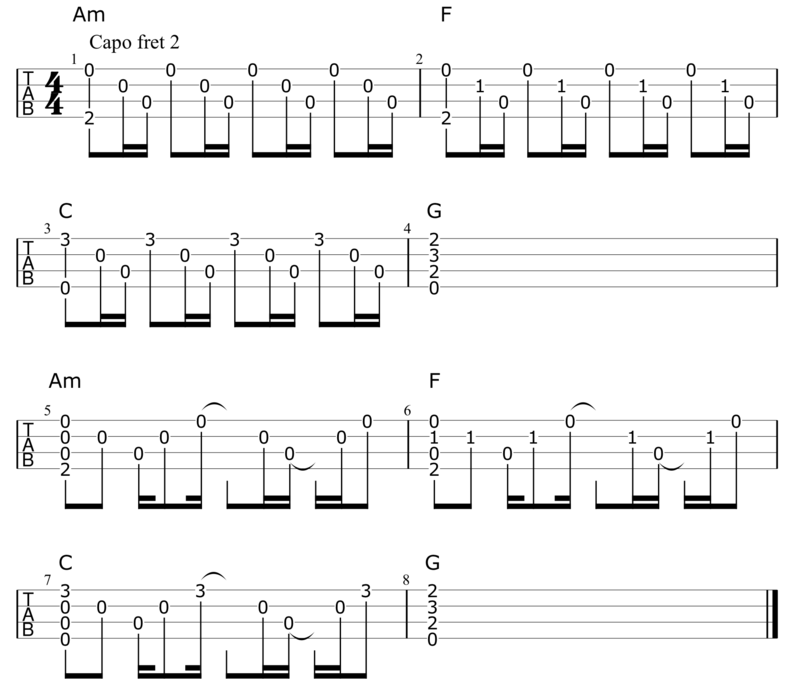 If you want to play without a capo you can use the chords Bm – G – D – A. The intro proper starts out with a tasty lick flowing into the picking pattern under the woah’s and wails.